You’ve seen all the ads for quick-fix websites to get your online marketplace off the ground. But more often than not, the digital presence of small business operations suffers without a strong sense of know-how and a framework for success. With the E-Commerce Business Starter Bundle, you’ll work through four courses to polish your e-commerce skills through a deeper understanding of Shopify, PayPal & WordPress. Get it now for just $29 – that’s 94 percent off, from TNW Deals. 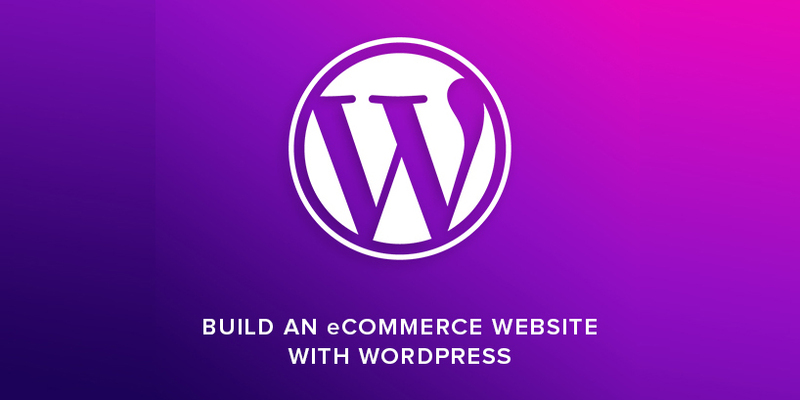 Through ten hours of instruction you’ll learn to use the WordPress CMS and WooCommerce plugin, allowing you to quickly set up your e-commerce site with features like shopping carts and shipping options. While you minimize the cost of starting an online business through hands-on tutorials, you’ll also learn key design and presentation aesthetics through a course on creating a beautiful Shopify store, setting up checkout, shipping, collection options and more. Managing orders and generating sales reports will become second nature as you gain an understanding on how to run an e-commerce website using PayPal, joining millions of retailers providing top-notch security and customer service. Finally, you’ll get a vital crash course in mobile optimization, learning how to create an E-Commerce site that ensures your digital store is versatile. Pick it all up now at an incredible 94 percent off – that’s just $29 from TNW Deals. Bonus: Once you’ve learned the ropes of your own digital marketplace, give the Shopify service a one-month trial for free to customize your store design.